After a long and hard work session, here are the products now available for everyone online or at your favorite store! 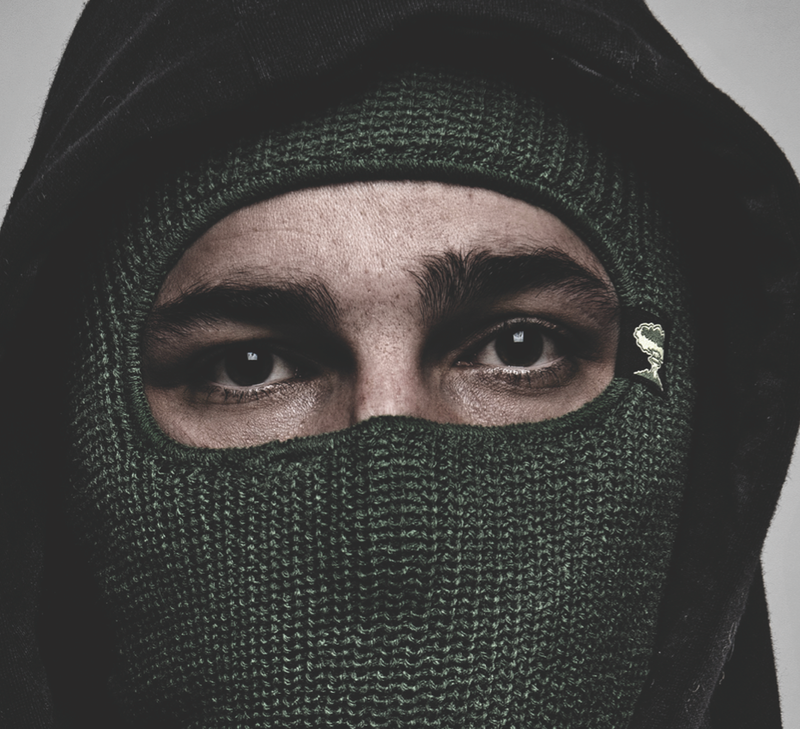 Browse through Outerwear, Headwear and Apparel. 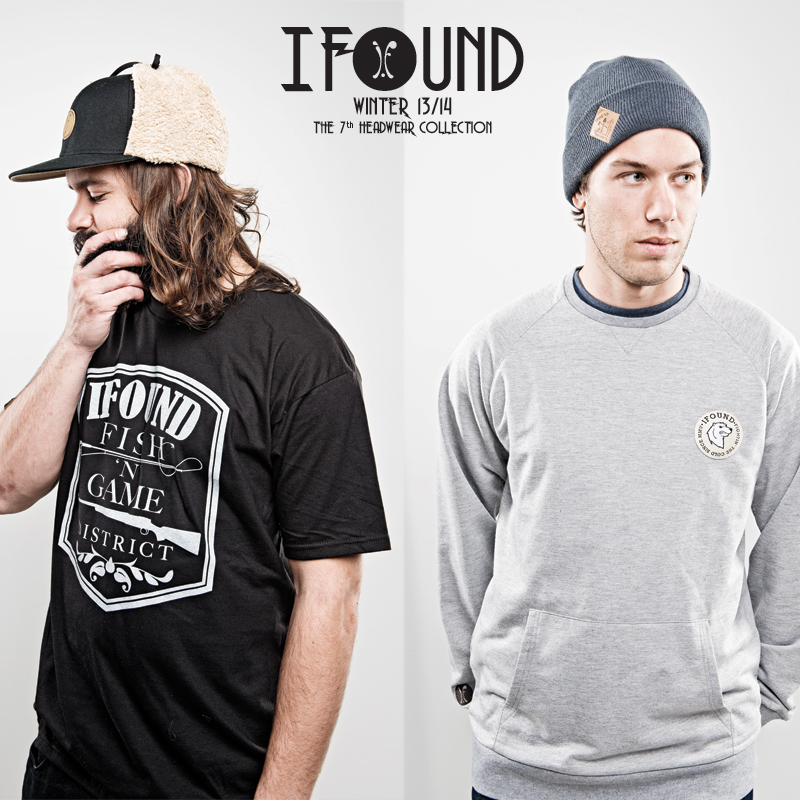 Here is the official IFOUND page and WEB STORE!!! For some NUCLEAR products, go on the facebook page and browse the photo albums to get the latest gear, simply click HERE!! 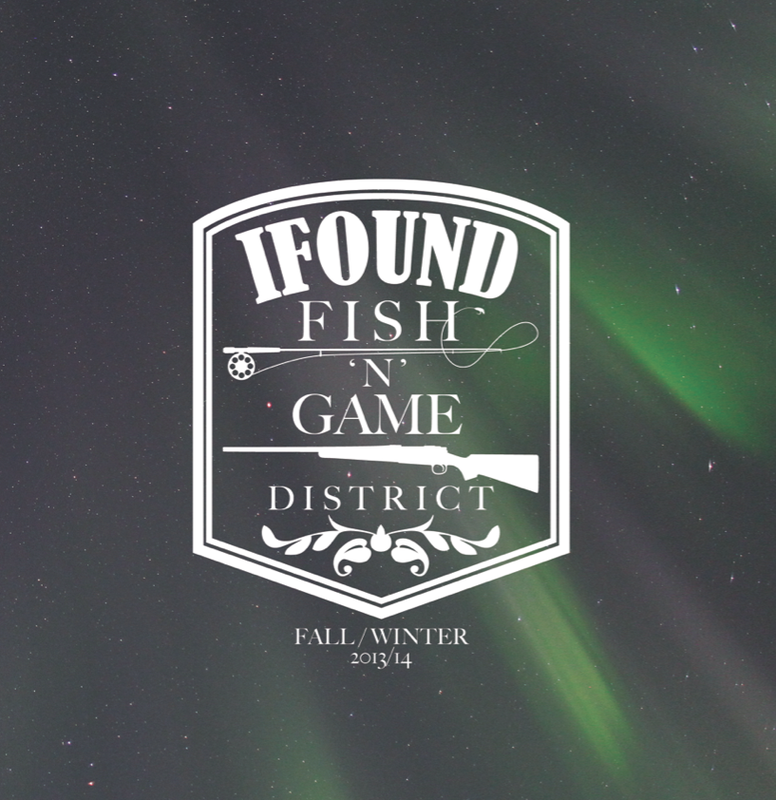 !Don’t forget to check out the fresh FISH ‘N’ GAME collection HERE!!! ← New Society 6 products!! !